There is just something about homemade pancakes that will forever be one of my all time favorite things to eat. Sometimes we even do “breakfast for dinner” and it almost always consists of amazing pancakes. 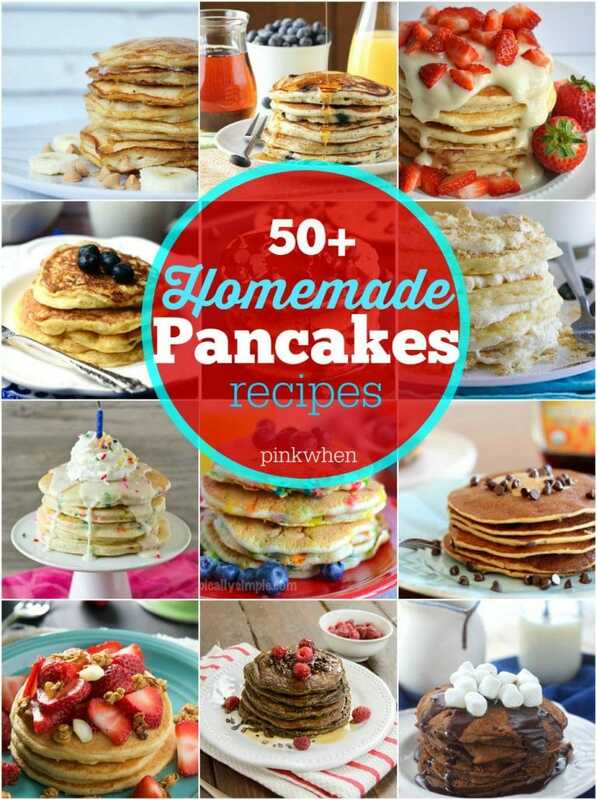 With that being said, I grabbed some of my favorite food bloggers and asked them to share their favorite homemade pancakes recipes. 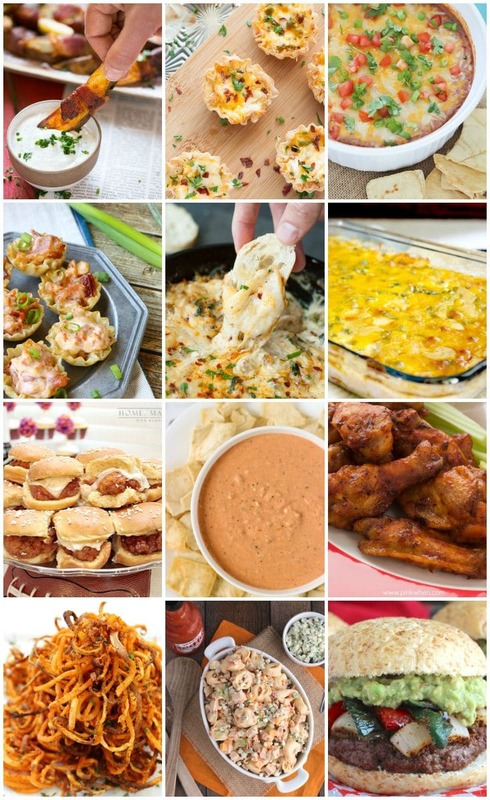 Here is that amazing list of over 50 recipes for you to sink your teeth into. Hey there! It’s Dee from Meatloaf and Melodrama, and I’m back this month with a tasty snack idea for the kiddos. 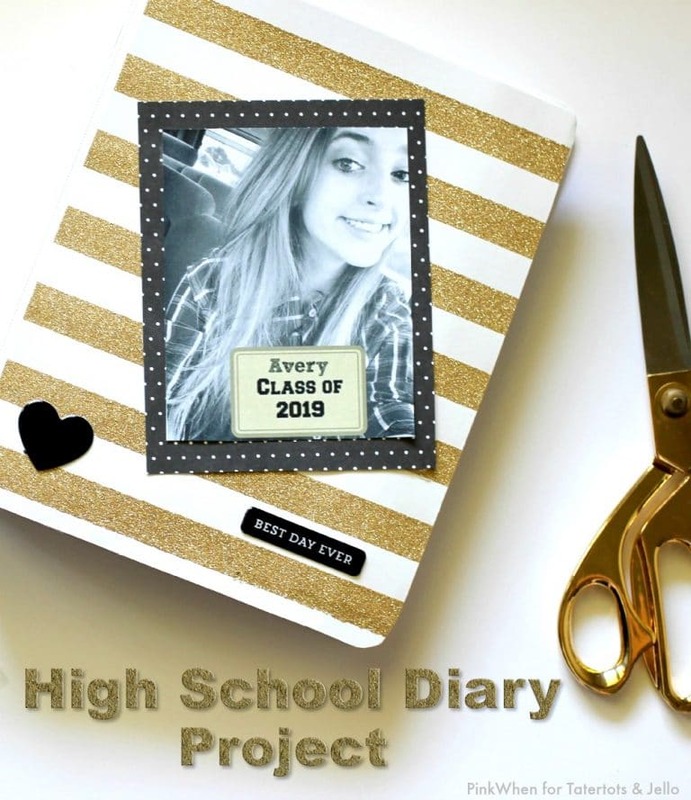 I know it’s only the middle of August, but my crew started school already, and life is suddenly busy again. When the kids come home, they’re always super hungry, so I like to have some quick and easy snack options ready and waiting for them. 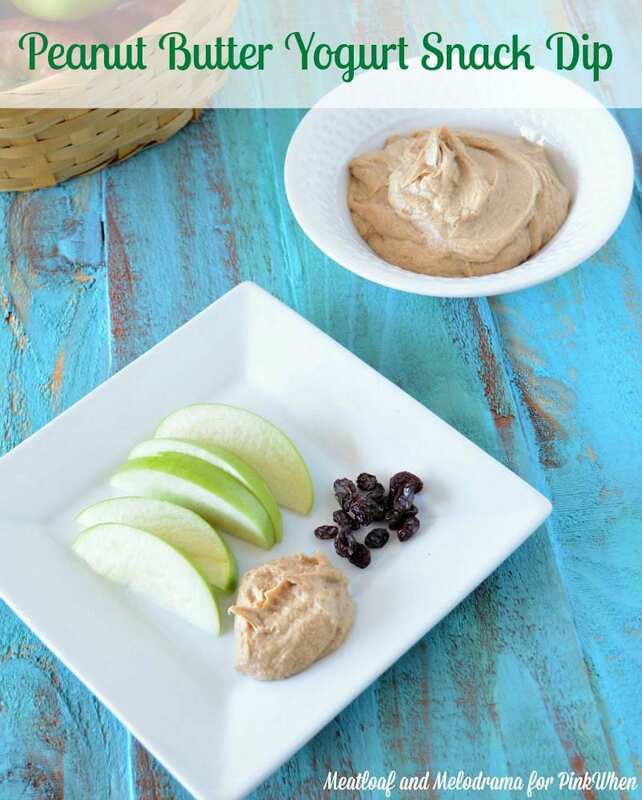 I’m always pushing fruits and veggies, so I whipped up this easy Peanut Butter Yogurt Snack Dip, and the kids just love it! I have a chicken addiction. Basically I love everything and anything chicken. 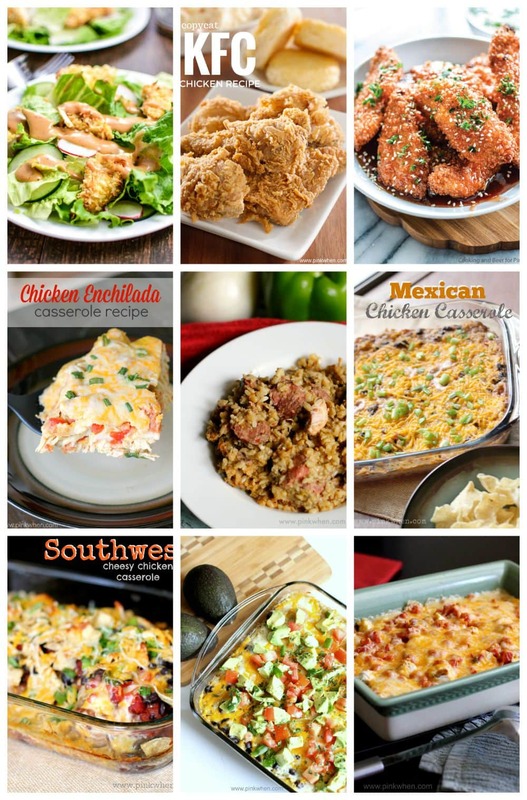 I have put together some yummy baked chicken breast recipes that I have previously shared here on PinkWhen. If you are in the market for something new and delicious and love baked chicken breast recipes, then you found the right spot. 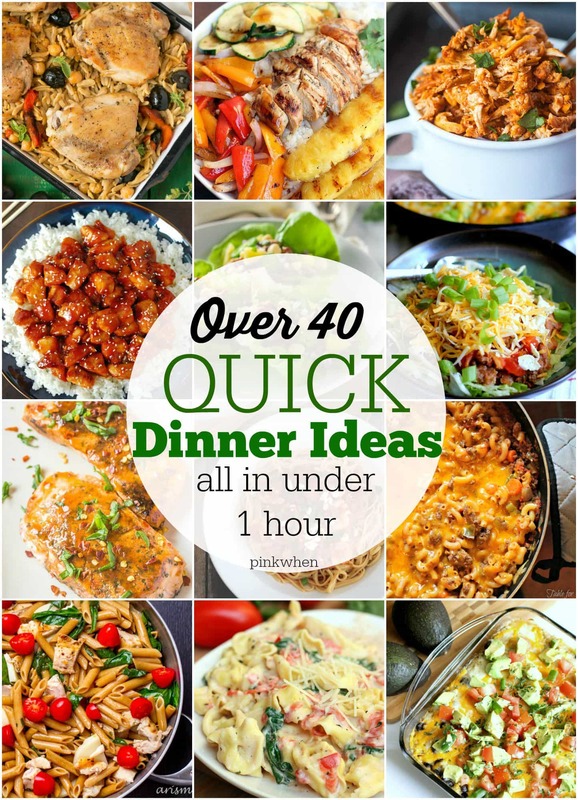 Each of these recipes calls for boneless, skinless, chicken breasts and an oven. They are delicious and you should make them ALL! Ready to get started? Let’s run through these amazing and easy chicken breast recipes. 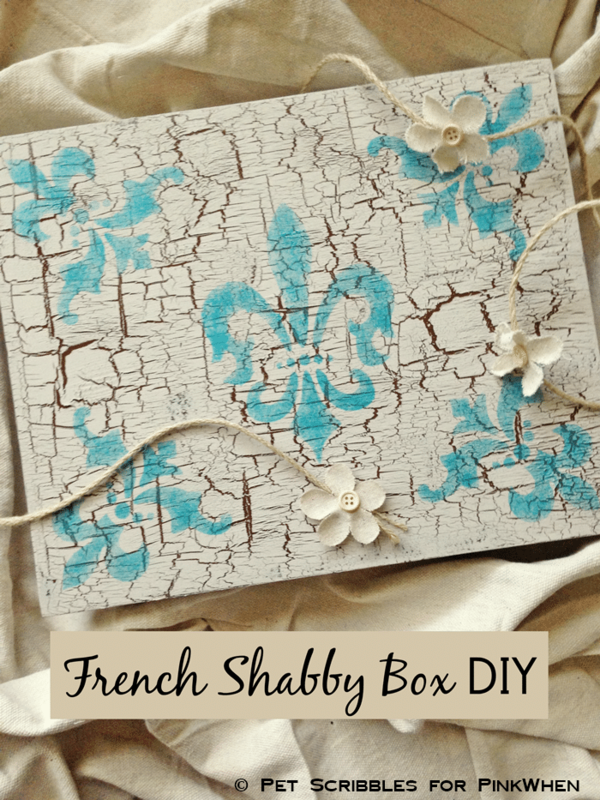 Making a French Shabby Box is easy when you start with one of those empty tea gift boxes that are so popular at the holidays. Save money by making a gorgeous shabby-style piece for your home decor! One of my favorite pies to make and EAT are apple pies. I grew up loving them, and now that I am a mom I like to share different recipes with my friends and family on occasion. 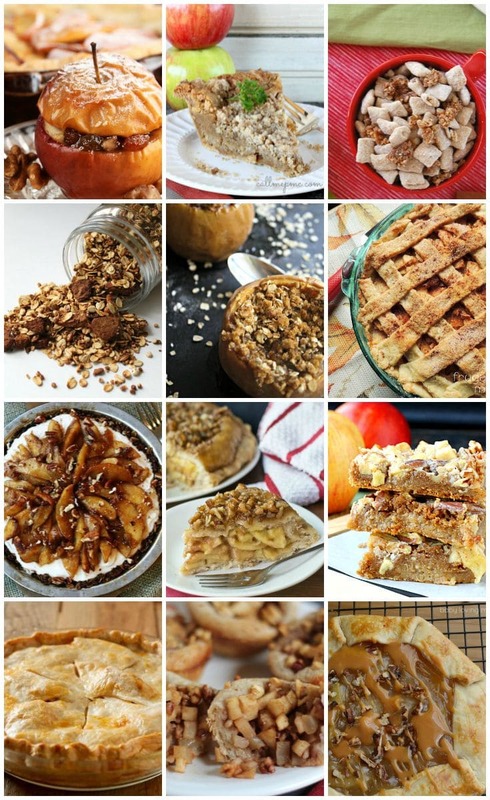 It’s what gave me the idea to collect and share some of the best apple pie recipes around! These 25+ Easy Apple Pie Recipes aren’t your normal “grandma’s” apple pie recipe. From upside down apple pie to apple pie bars, you will love the different variation of apple pie recipes we are sharing over here today. 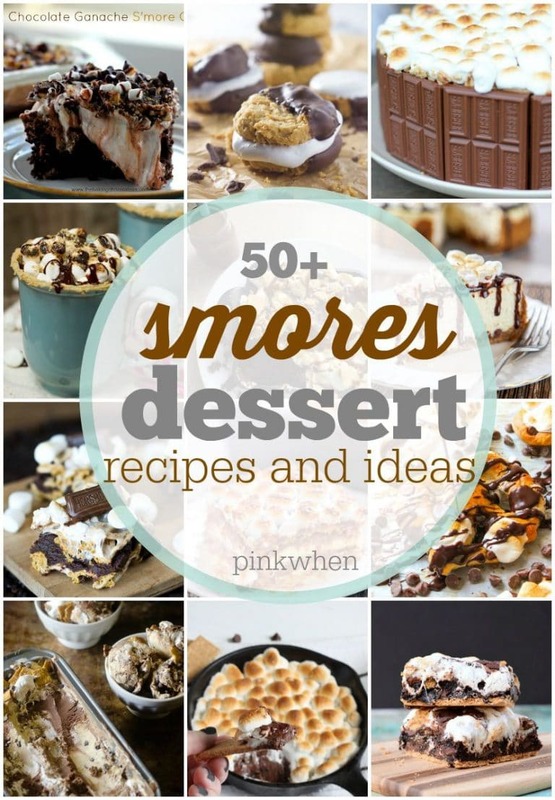 If you are looking for an amazing place to find all things Smores, then this list of over 50 Smores Dessert ideas is the place to be! You can find Smores dessert ideas in all shapes and sizes. 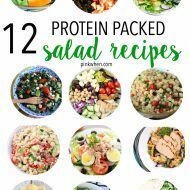 From Smores cakes, to milkshakes, protein bars, no bake cookies, and even a few delicious Smores Brownie recipes. National Smores Day is Monday August 10, but I say we should celebrate Smores Day everyday with these amazing recipes. Are you ready for a bit of chocolatey Smore overload? Hello PinkWhen readers! It’s Justine from Cooking and Beer here to share my monthly recipe with you guys! I know. I totally posted a breakfast recipe last month, but I am not going to apologize. 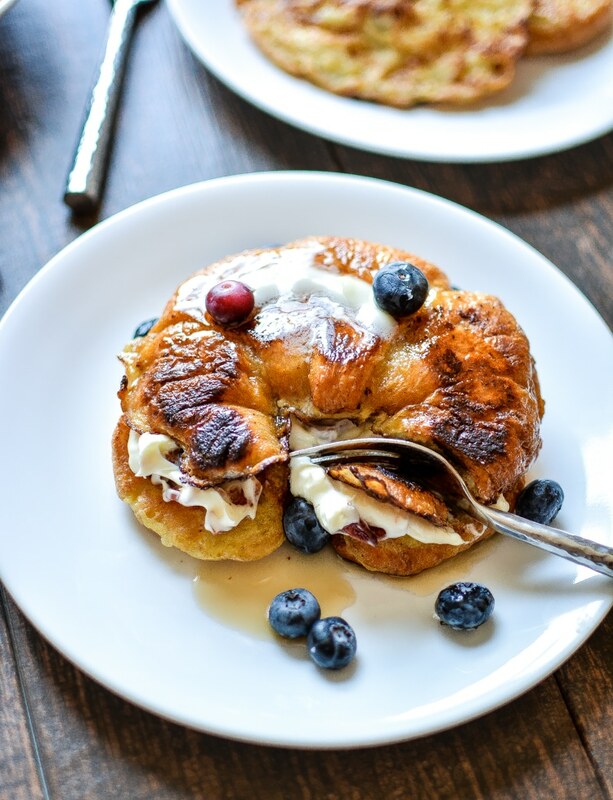 Breakfast has never tasted so good, especially when it involves sweetened cream cheese, bacon, blueberries and french toast. Am I right, or am I right? This is a total indulgence you guys, and I am not ashamed to admit that I may have made it 4 times in the past month. 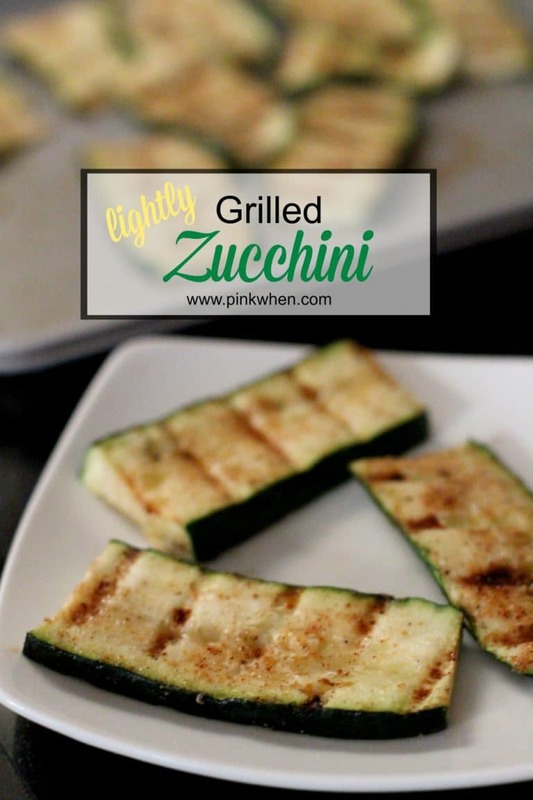 Once you figure out how simple this recipe is and how much flavor is created, you’ll be making it 4 times in a month too! I’ve always loved making yummy desserts that seriously take little or no effort, yet taste like you’ve spent a lot of time in the kitchen. 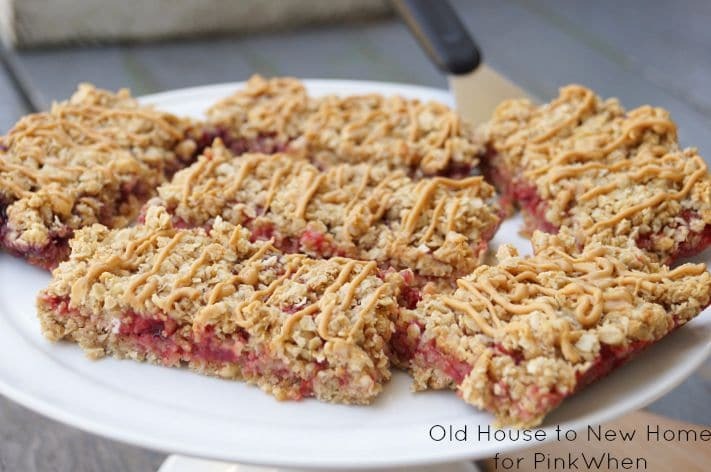 No bake desserts are a favorite of mine in the Summer. 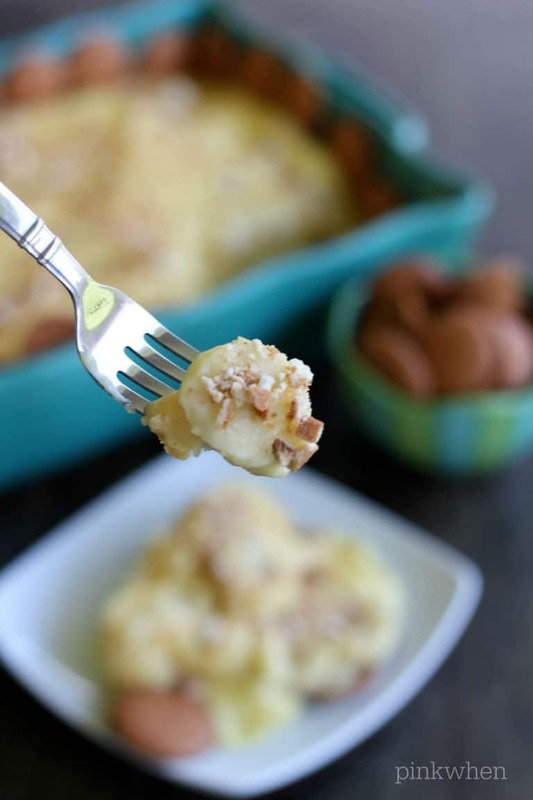 They are perfect for a quick dish to take to a party or potluck, and this no bake banana pudding cake rivals the deliciousness of my no bake strawberry cloud cake. With only 4 ingredients, you will have this dish ready in a flash. 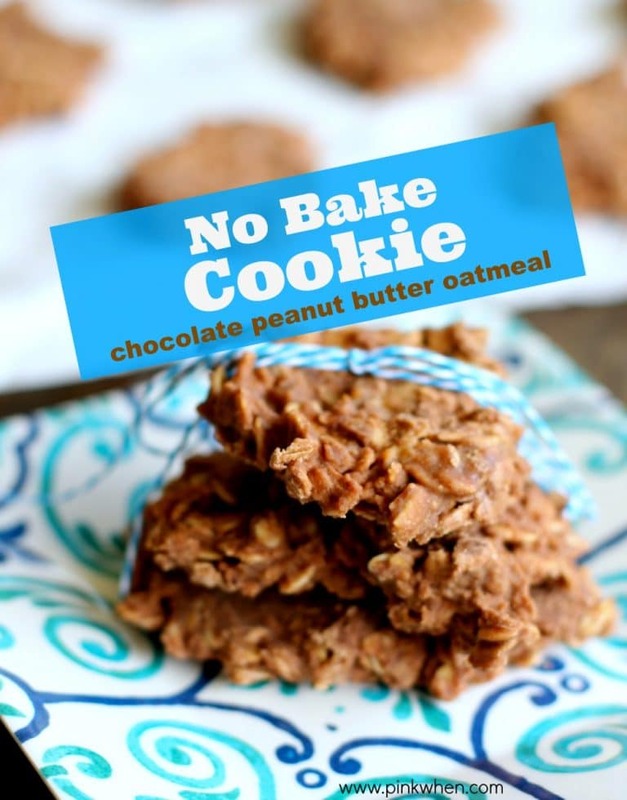 If you aren’t already, you will be a fan of no bake desserts before this post is finished! Ready to make this easy dessert in less than 10 minutes? Let’s get started. I love this list of KitchenAid Mixer Attachments. I have been such a huge fan of KitchenAid – and when I finally received mine the Christmas before last, I was beyond ecstatic. I know. Silly, right? Not if you like to cook like I do! In fact, I couldn’t wait to get started using it. After owning my KitchenAid mixer for almost two years, I thought I would put together a list of my 10 favorite and best KitchenAid mixer attachments and accessories and how I use them. I literally have a bazillion KitchenAid attachments, but there are only a handful that I use consistently. It can become a little (or a LOT) expensive if you just grab everything. 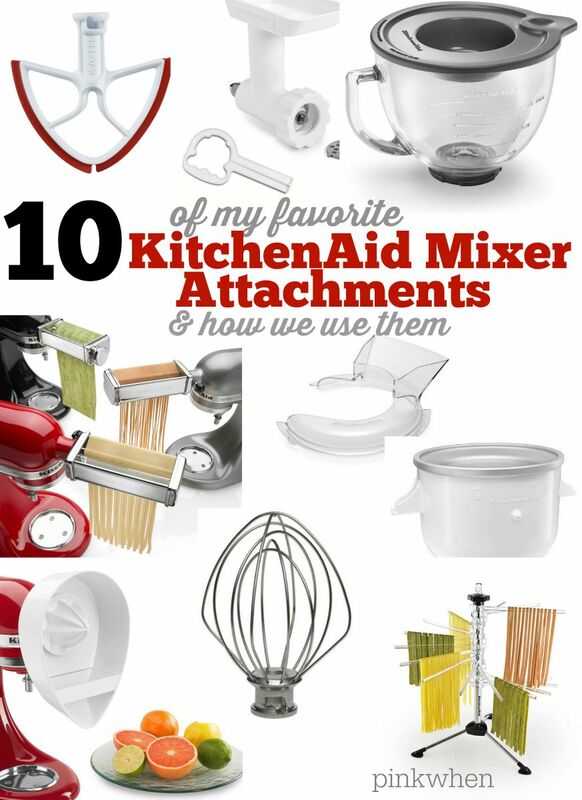 So if you are looking at grabbing a KitchenAid Mixer for yourself, your spouse, or just looking for ideas of what to get with it, then I hope this list of my 10 favorite KitchenAid attachments and accessories will help you in your decision making. And maybe even save you a little time and money. Hi everyone! Amanda from Old House to New Home here sharing a great treat for your kids or for your peanut butter and jelly loving husband! 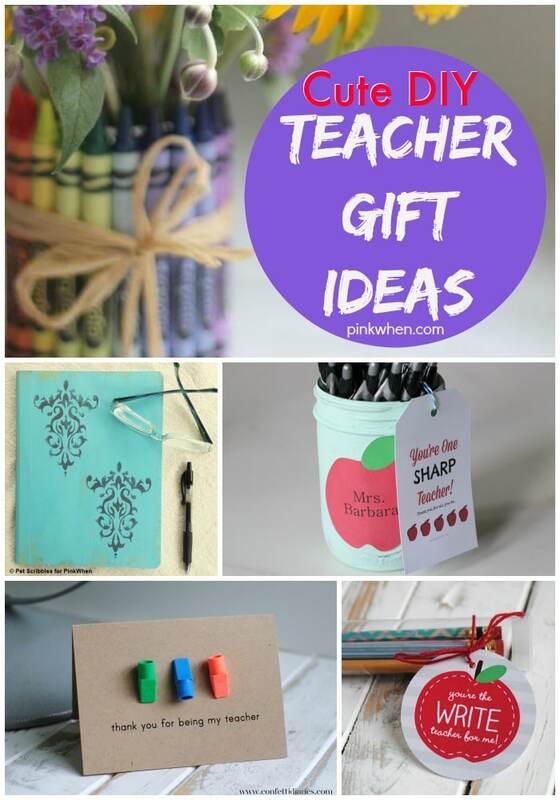 As August approaches, I think we are all realizing that it is almost back to school time! I know for some of you in the South, the starting date is sooner rather than later. Here in PA, we still have about a month left before we are packing lunch boxes, organizing backpacks, and purchasing new school clothes! Add these Peanut Butter and Jelly Granola bars to your menu. Hello everyone! 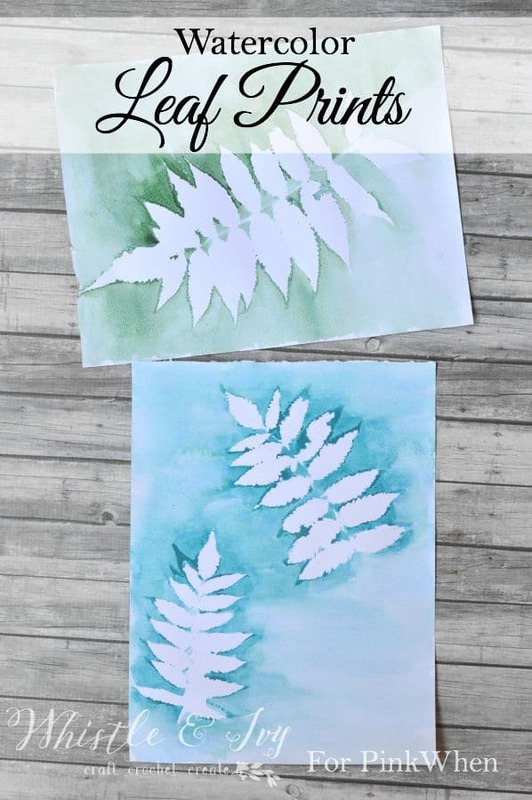 Bethany here from Whistle and Ivy, and I am so excited to share this lovely and EASY watercolor leaf print today. In the corner of my yard, I have a beautifully whimsical shrub, with fern-like leaves. I have always thought they were lovely. Since I have been dying to try my hand at a simple watercolor painting, I decided to use the pretty leaves from the shrub to make a print. These watercolor leaf prints turned out better than I had hoped, and once you make one, you will be searching your yard for other pretty things to print as well. I can’t stop making them. I think I might completely cover my baby’s walls in pretty watercolor prints! 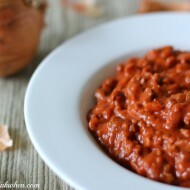 I love to cook gumbo, chili, field peas, and a good red beans and rice recipe. 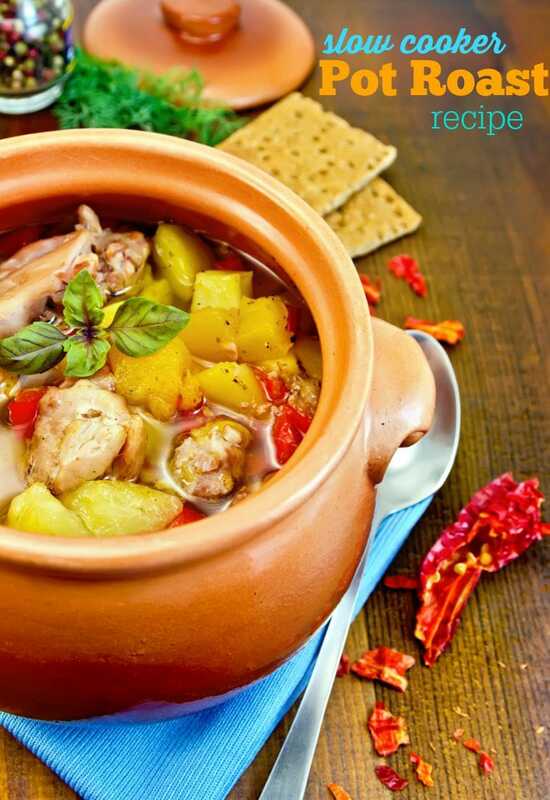 When you cook a dish like that, you also need something yummy to eat with it. I also love to have an easy cornbread recipe I can whip up for Thanksgiving. 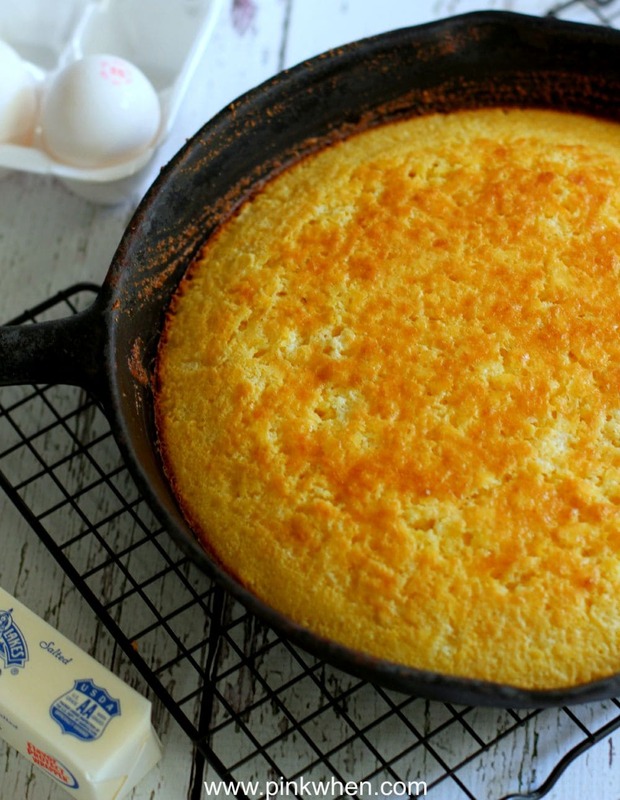 When in need, I like to break out this delicious and easy skillet cornbread recipe. It’s a quick recipe, and it goes well with just about everything. If you are looking for an easy cornbread recipe, you are in the right place! There is something about being in the great outdoors and appreciating that beauty. A few weeks ago I spent time in the beautiful area of Silverton, Colorado. We did trail rides, outdoor camping, grilling, and of course, we made amazing snacks to carry along with us. 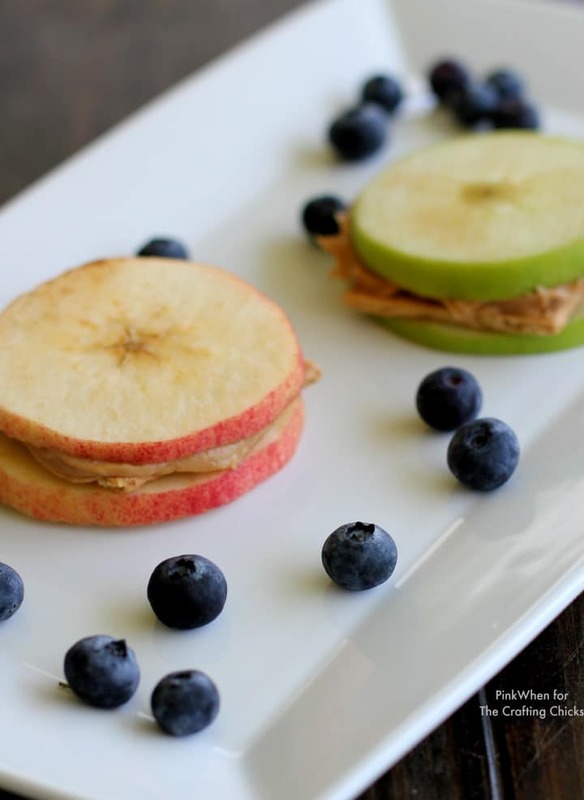 Today I am sharing one of my all time FAVORITE camping snacks, the delicious apple sandwich snacks. This is a healthy and yummy snack that I can’t get enough of. Hi everyone! It’s Dee from Meatloaf and Melodrama again, and I’ve got a fresh and easy way to add some extra flavor to your usual chicken dinner. If you’re anything like me, you serve chicken at least once a week for dinner, so it may get a little boring after a little while. I mean, I love the stuff, but sometimes you just gotta try something new. Since it’s peach season, and we’re big peach lovers in my house, I thought I’d make some salsa from fresh peaches and use that as a garnish. 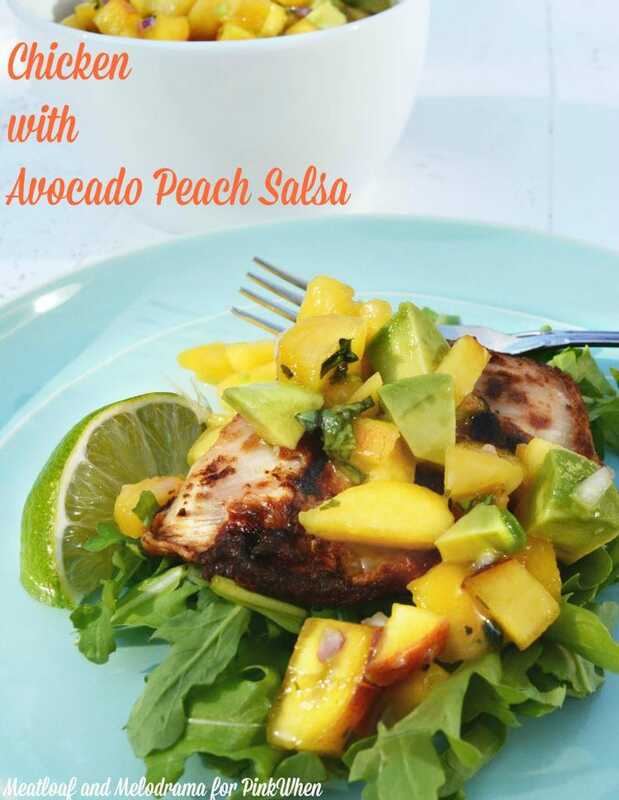 At first the family was skeptical, but this Chicken with Avocado Peach Salsa was definitely a huge hit! I have a few healthy snacks up my sleeve, but I have a few completely unhealthy sugar overload snacks up my sleeve as well. 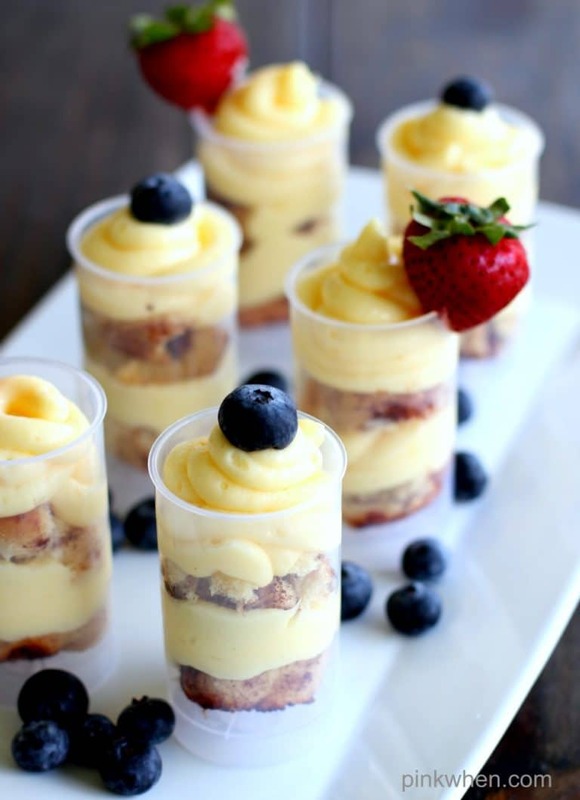 These Cinnabon Cinnamon Roll Cheesecake Shooters are one of the latter, and man are they GOOD. 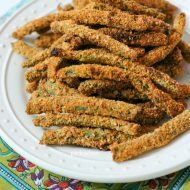 In fact, they are relatively easy to make, and perfect for a Summertime party or a late night snack. I can’t help myself when it comes to these shooters, and I have a feeling you won’t be able to stop yourself either. Once you try one….it’s all over. Are you ready? Check out how easy these are. Hello PinkWhen readers! Happy July! It’s Justine from Cooking and Beer here to share one of my favorite breakfast recipes. 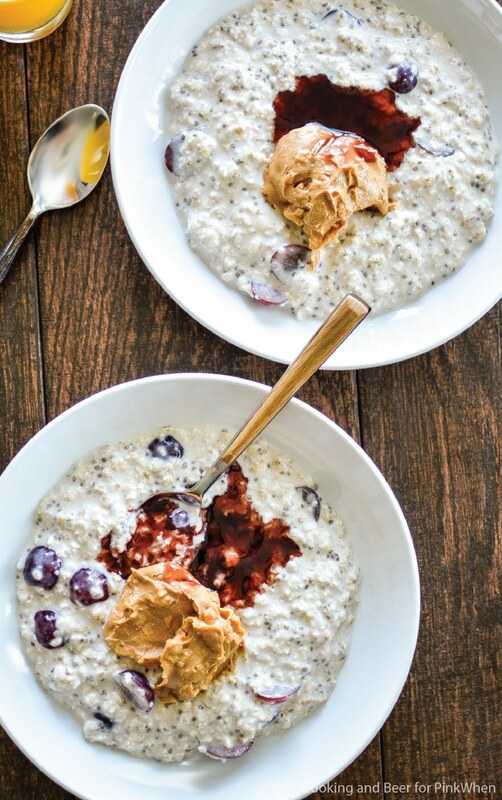 PB and J overnight oats is a must-have recipe for a weekday breakfast. Make it a day in advance, and have it ready first thing in the morning. 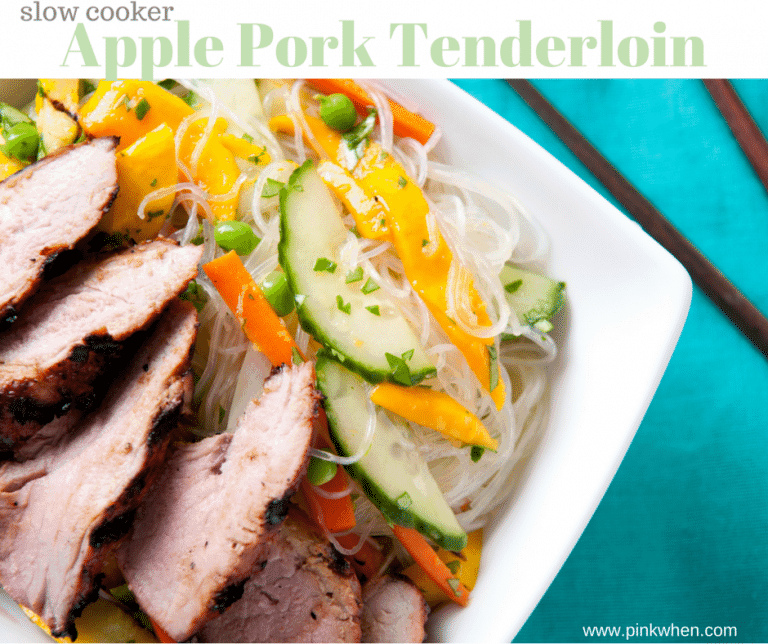 It’s so easy, so flavorful, and super addicting. It’s also a nutritious way to start your day, so uhhhh..bonus! Quick-cooking oats, chia seeds, sliced almonds and grapes are combined with vanilla almond milk in a large dish. Covered and then refrigerated, this oatmeal sets overnight. Top with creamy peanut butter and grape preserves or jam. It’s a total hit with even the pickiest of eaters!